I began academic career at Dalhousie Law School (1992-2007), where I taught many courses, including Intellectual Property, Law and Technology, Administrative Law, Public Law, Property Law and Professional Responsibility. I also served as Associate Dean of the Law School (2000-2004), and as Associate Director (2001-2005) and Director (2005-2007) of Dalhousie’s Law and Technology Institute. I am co-founder (with Michael Deturbide) of the Canadian Journal of Law and Technology, which I co-edited for seven years. I joined the Faculty of Law, Common Law Section of the University of Ottawa in July 2007, and was awarded the Canada Research Chair in Information Law in the fall of 2007. I currently teach Introduction à la propriété intellectuelle et industrielle and Property Law. I am cross-appointed to the School of Information Studies at the University of Ottawa, and I am a member of the Geomatics and Cartographic Research Centre at Carleton University. 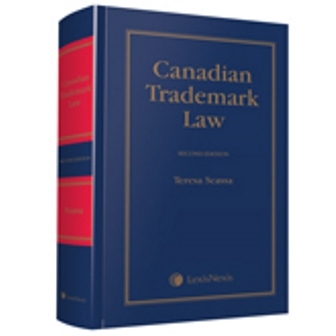 I am the author of Canadian Trademark Law (LexisNexis/Butterworths, 2010) and co-author (with Michael Deturbide) of the book Electronic Commerce and Internet Law in Canada, 2d ed. (CCH Canadian Ltd., 2012). This book won the 2012 Walter Owen Book Prize from the Foundation for Legal Research. I am also co-author (with Steve Coughlan, Rob Currie and Hugh Kindred) of the book Law Beyond Borders: Extraterritorial Jurisdiction in an Age of Globalization (Irwin Law, 2014), and co-editor of Intellectual Property for the 21st Century: Interdisciplinary Approaches (Irwin Law, 2014). 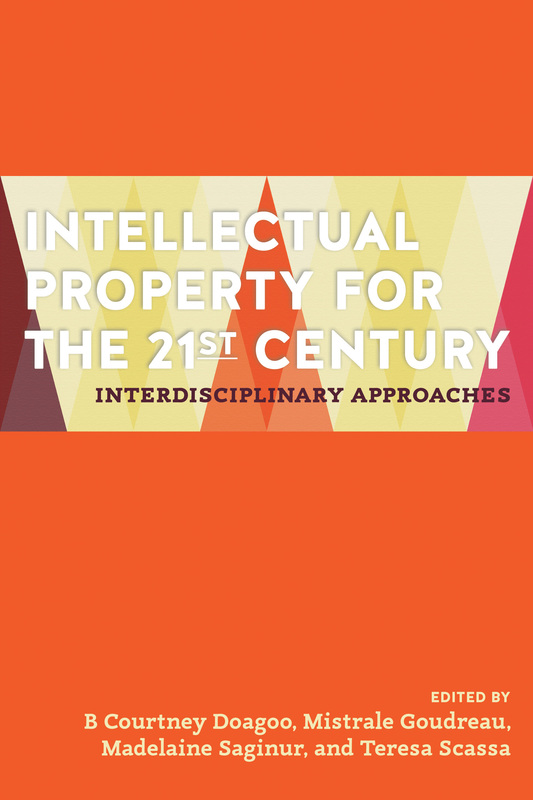 My recent research has focused on intellectual property , privacy and law and technology. I have ongoing research projects on trademarks and the freedom of expression, on intellectual property issues in citizen science, on legal issues in digital cartography, and on various issues related to open government and open data. I am currently involved in the interdisciplinary SSHRC-funded Geothink research project that explores how the Geoweb 2.0 is transforming government-citizen interactions. A full list of my publications, with hyperlinks to online materials can be found here. I was pleased to serve as a member of the External Advisory Committee to the Privacy Commissioner of Canada during Jennifer Stoddart's tenure as Privacy Commissioner. I am currently a member of the Canadian Government Advisory Panel on Open Government, a member of the Board of Directors of IT.Can (Canadian Information Technology Law Association), a member of the Board of Directors of the Canadian Association of Law Teachers, and a member of the Canadian Geomatics Round Table: Legal and Policy Dimension Task Team.